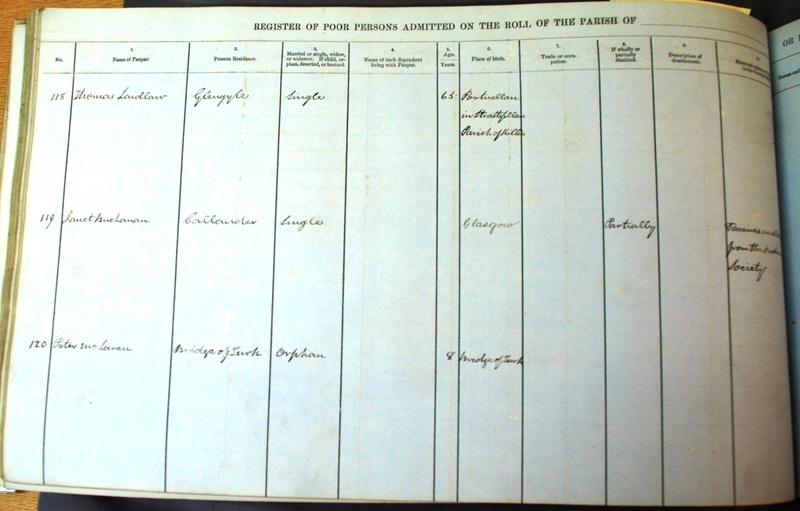 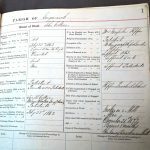 Click on each Parish below to find the name indexes for records of poor relief applicants held at Stirling Council Archives. 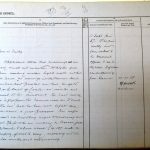 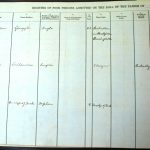 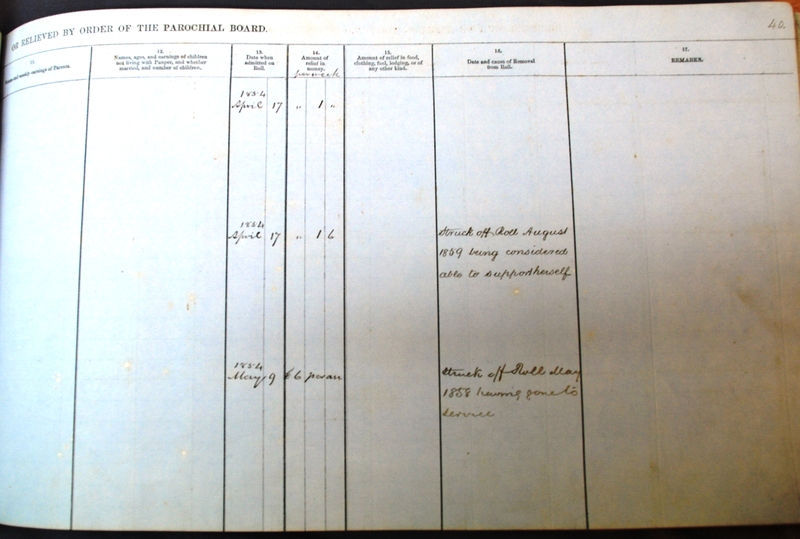 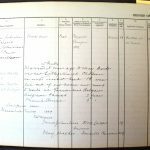 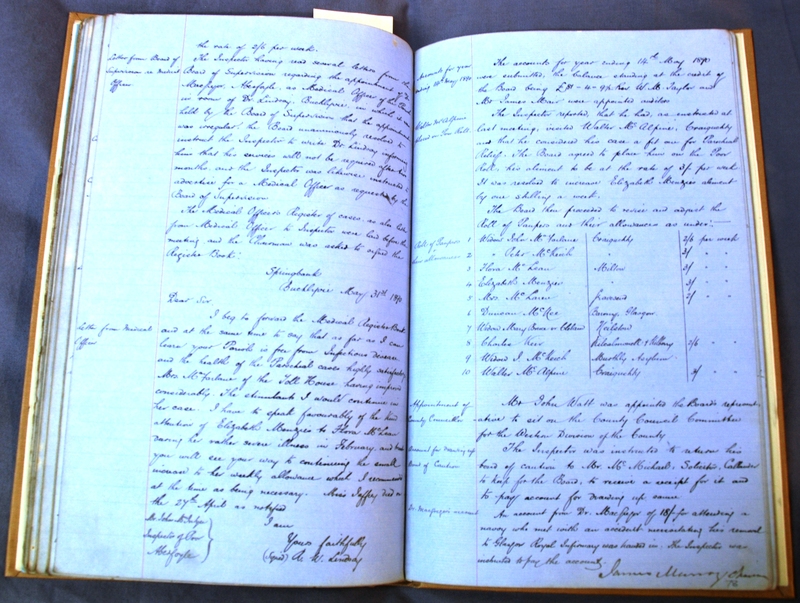 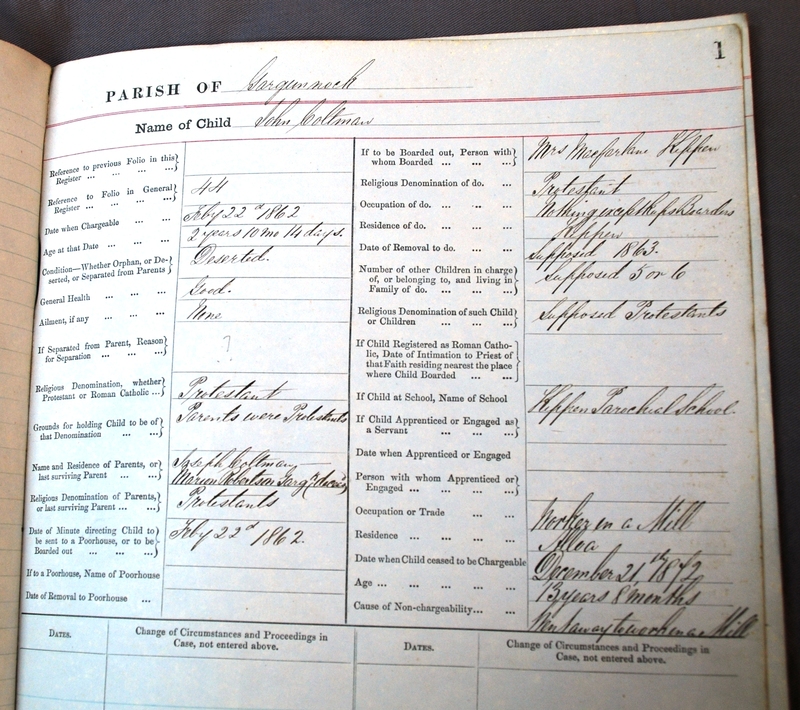 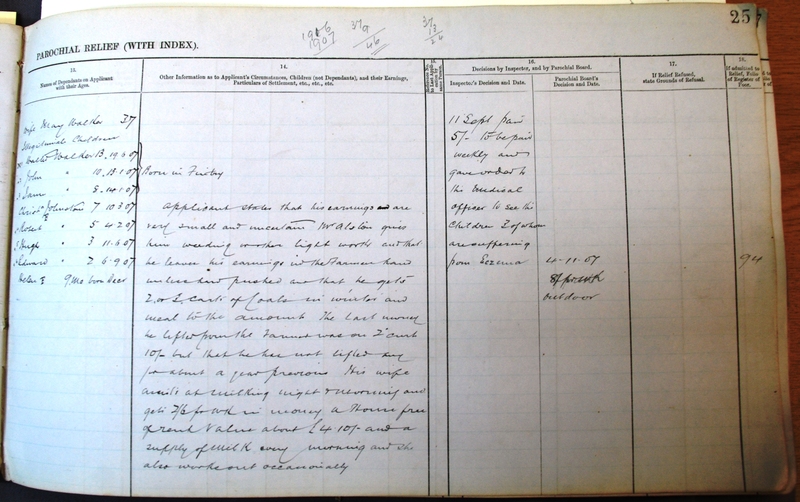 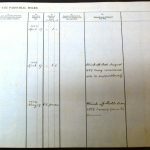 Visit our searchroom to view the original records. 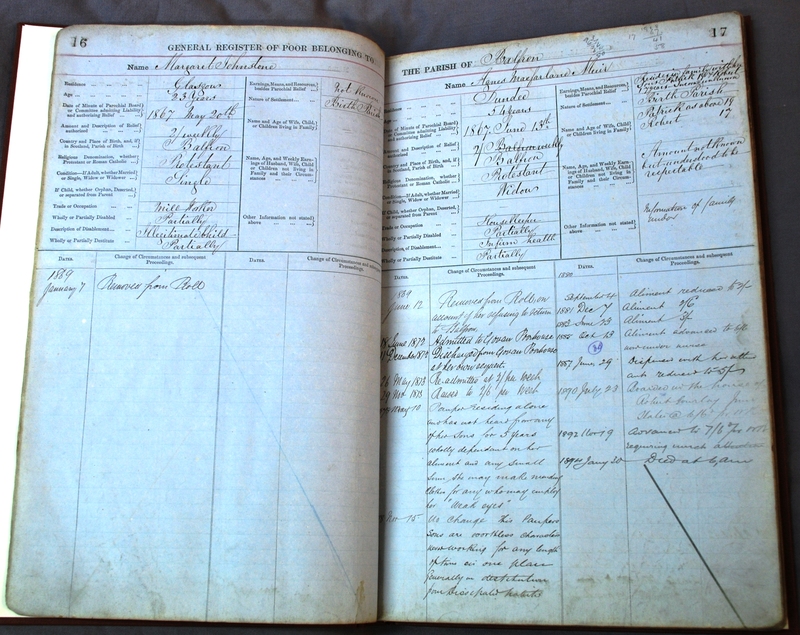 Various records were kept of poor relief applicants. 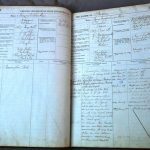 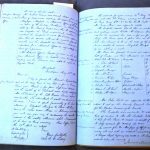 The Scottish Archive Network’s Knowledge Base provides a useful summary of each of these record types. 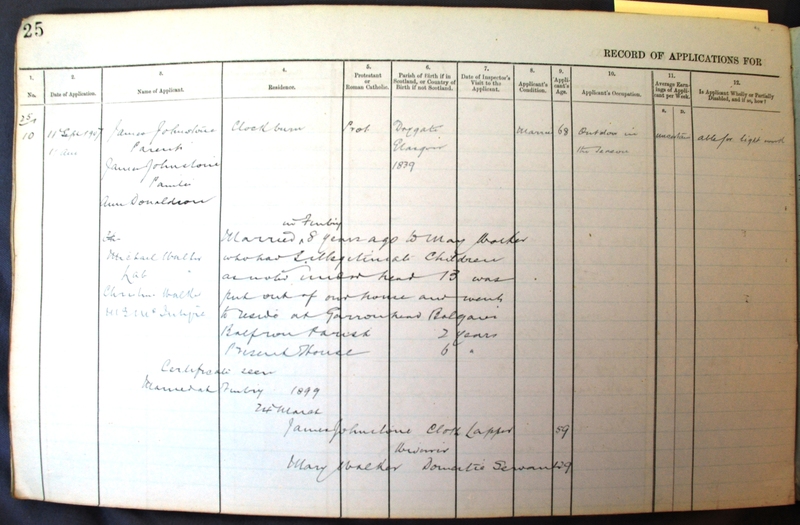 Some examples of these records are shown below.